The Bossier Financial Crimes Task Force has received 11 reports from local residents of credit/debit card fraud that occurred over the course of the weekend. 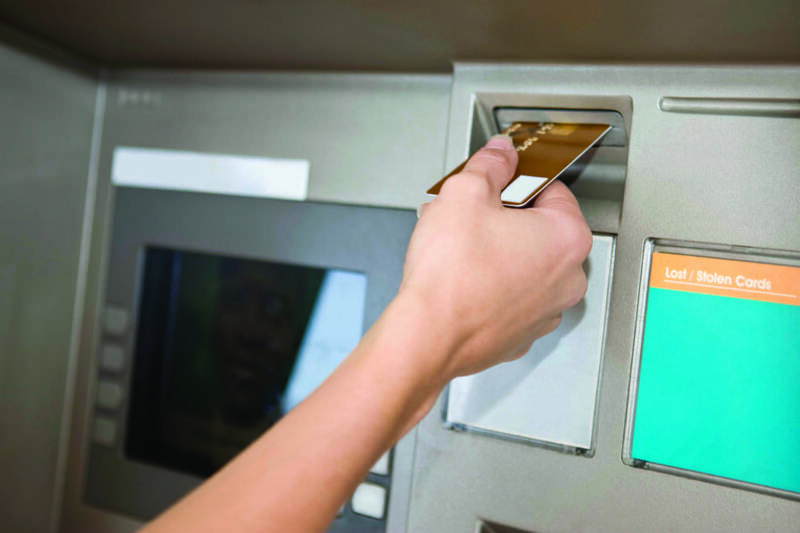 The suspects went to various ATM locations at financial institutions and retail stores to withdraw cash from the victims’ accounts using cloned credit cards. In January, the Bossier Financial Crimes Task Force arrested a 15-year-old on six counts of monetary instrument abuse. Earlier this month, Marius Dinu and a 16-year-old juvenile were arrested on charges of 40 counts of bank fraud and 180 counts of attempted bank fraud each. Last week, two 17-year-olds were arrested on charges of racketeering and 62 counts of monetary instrument abuse. The victims in those crimes were from states across the country including Louisiana, Texas, Florida, California, and Ohio. For more on those cases visit, http://www.bossiercity.org/237/Police.